E3 NEMA 4X Drives – Now Outdoor Rated! https://u5g5q8h3.stackpathcdn.com/wp-content/uploads/2015/06/BardacDrivesLogo.png 154 316 Bardac Webmaster https://bardac.com/wp-content/uploads/180724_Bardac-Drives_Logo_web.png Bardac Webmaster2019-04-05 15:25:042019-04-05 17:59:26E3 NEMA 4X Drives - Now Outdoor Rated! 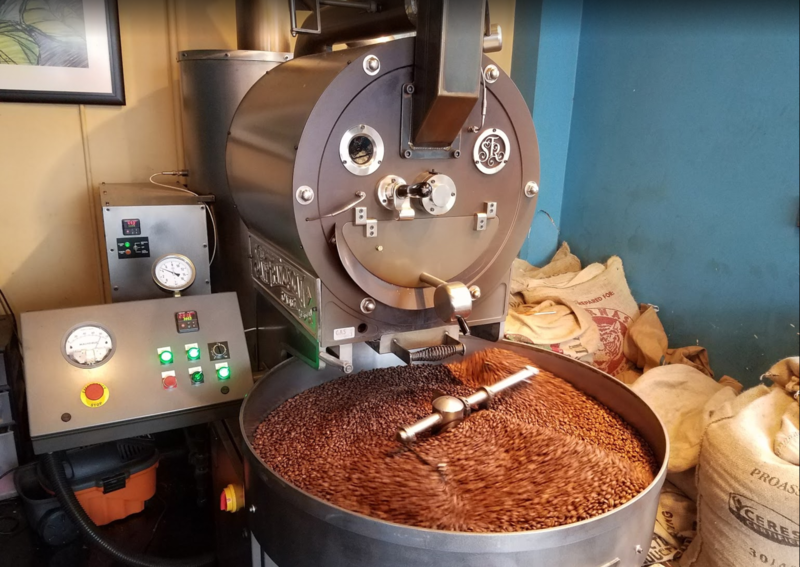 This SF-25 San Franciscan Roaster was spotted in Misha’s Coffeehouse during a recent visit to Old Town Alexandria, VA. With the help of a Bardac E3 Series General Purpose Variable Frequency Drive, this roaster is capable of roasting up to 100 lb. of coffee per hour (48kg/hr). 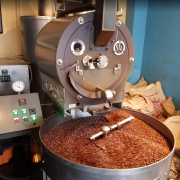 In this SF-25’s control box, our E3 Series General Purpose VFD is hard at work, ensuring accurate speed control to help produce a high quality roast. 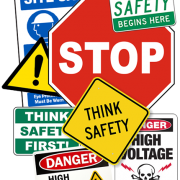 Drive systems invariably incorporate high voltages, powerful rotating machinery and complex control schemes … a safety nightmare! Celebrating 25 years . . . and a bright future! A message from Chris Bardwell-Jones . . .
Time flies when you’re having fun! Believe it of not, it’s been 25 years since we started our business in Reston, Virginia. After a few years, we moved to beautiful Kent Island, Maryland to find more suitable premises for our growing manufacturing operation and we have not looked back since! Our prospects have never looked better, with a top notch team, innovative products and a clear lead in industrial drives automation technology, so there is no better time to consolidate our future by passing the baton of leadership to the younger generation! Accordingly, I have stepped aside into a more aloof role as Company Chairman and my friend and colleague Paul Crowhurst is now our Company President with responsibility for both our operations and evolving the vision for the future. https://u5g5q8h3.stackpathcdn.com/wp-content/uploads/2015/06/BardacDrivesLogo.png 154 316 Bardac Webmaster https://bardac.com/wp-content/uploads/180724_Bardac-Drives_Logo_web.png Bardac Webmaster2018-01-08 15:44:522018-07-19 13:42:01Celebrating 25 years . . . and a bright future! drive.web Technology Sales Manager, Jim McNicholas, traveled to Nuremberg, Germany late November to represent drive.web at the SPS IPC Drives 28th International Exhibition for Electric Automation. 2017 marks the event’s largest year to date, with over 70k attendees and nearly 1700 exhibitors from all over the world. Welcome Mark McGovern, our new Mid-Atlantic Regional Sales Manager! We are delighted to announce the addition of Mark McGovern to the Bardac team as Mid-Atlantic Regional Sales Manager! We have known Mark for many years as both a customer and, dare I say it, a competitor, so we are confident of the wealth of drives and automation sales and engineering experience he brings to the show. https://u5g5q8h3.stackpathcdn.com/wp-content/uploads/2015/06/BardacDrivesLogo.png 154 316 Bardac Webmaster https://bardac.com/wp-content/uploads/180724_Bardac-Drives_Logo_web.png Bardac Webmaster2015-04-28 16:23:352018-07-19 13:42:03Welcome Mark McGovern, our new Mid-Atlantic Regional Sales Manager!